Would Schools Benefit From Having a Chaplain? Here is an excerpt from an article in Australia. I found it fascinating how they valued the Chaplain in their school. Here is an excerpt of the article. You can read the whole article by going to their webpage. “One of the big issues raised in the debate over chaplains is the divide between church and state. “That’s a question that’s beyond just me,” Dr Dreise said. 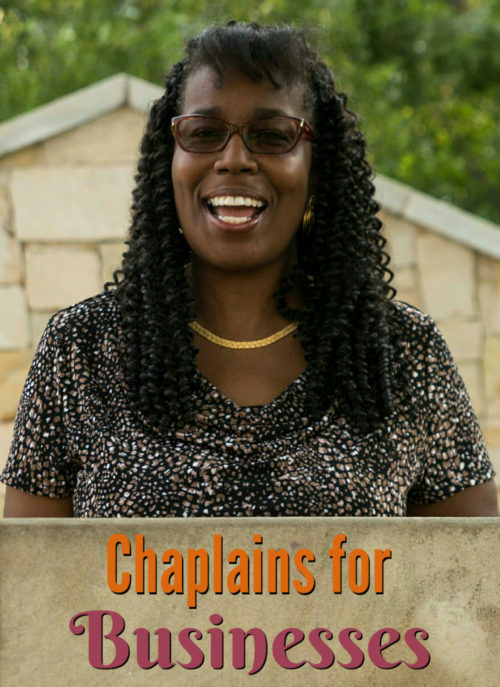 “I have my own moral ideas … Continue reading Would Schools benefit from having a Chaplain?